Eureka Springs Festival of the Arts 2019, also known as MayFest, is a month long celebration of all the arts. From sculpture to song, paint, juggling, dance, and so very more! 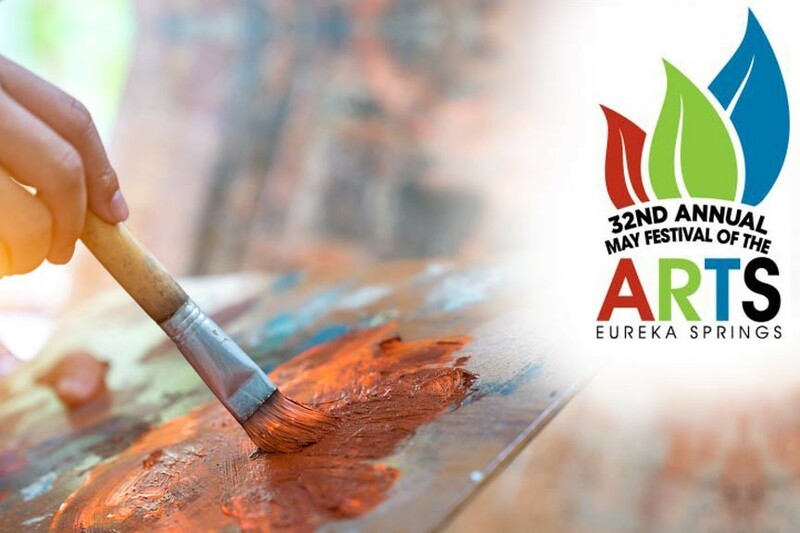 The 2019 Eureka Springs May Festival of the Arts continues a 32 year-long tradition of celebrating creative expression here in the Ozarks. The annual event includes one-of-a-kind art exhibits, demonstrations, parades, performances, and street parties.